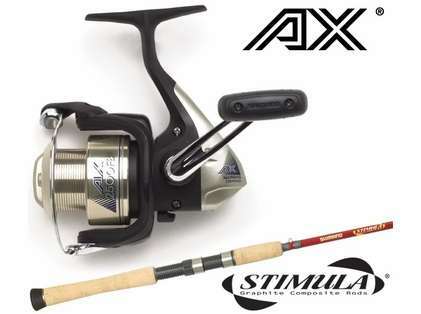 Shimano AX FB spinning reels, with Varispeed and Dyna-Balance, deliver long casts and smooth retrieves. 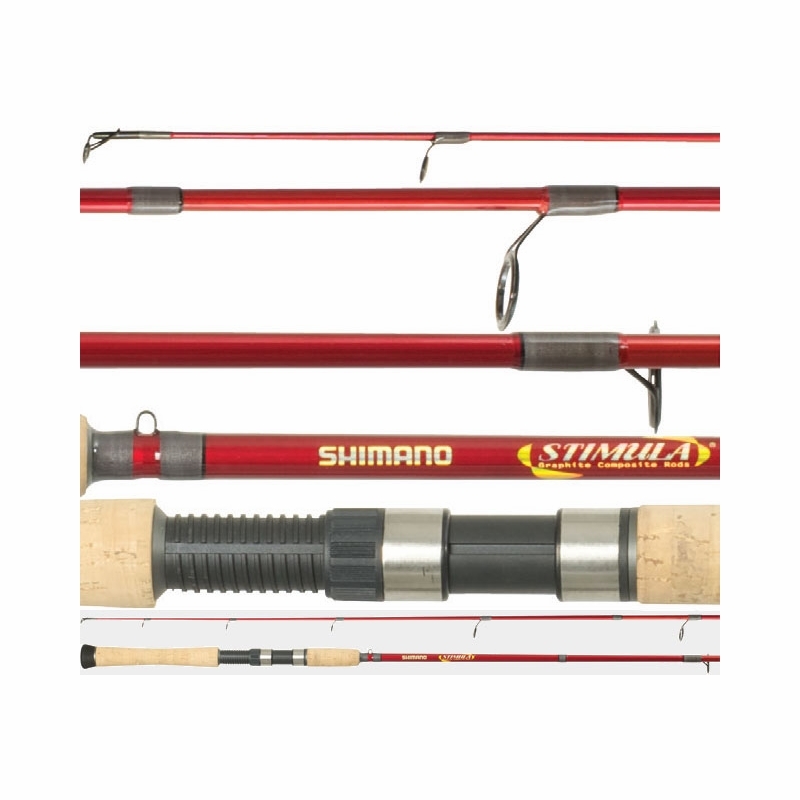 Shimano Stimula spinning rods offer actions that are great for trout, bass and panfish, and Stimula rods have a very rich new look. Power. Precision. Performance. Reels from our P3 lineup are all built using these targets. Power can be found in our ultra-smooth, efficient drivetrains. Precision comes from tight tolerances and excellent line lay. 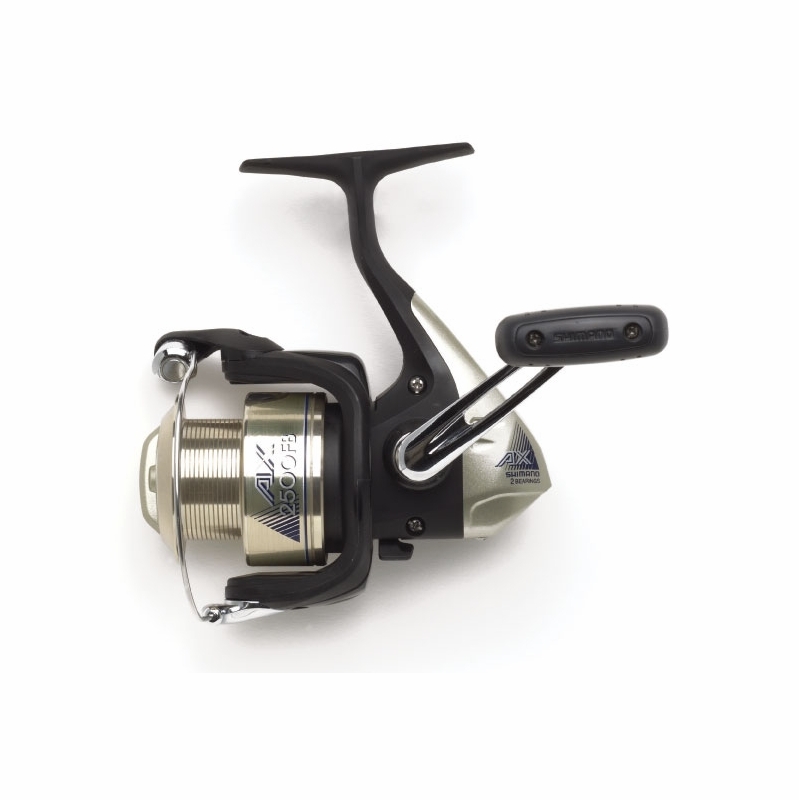 Performance is the end result of all of the features packed into the P3 reels. bought 3 of these combos few months ago for kids and they still fishing them. Prosgreat quality combo for the price. Prosprice, quality light fishing combo. 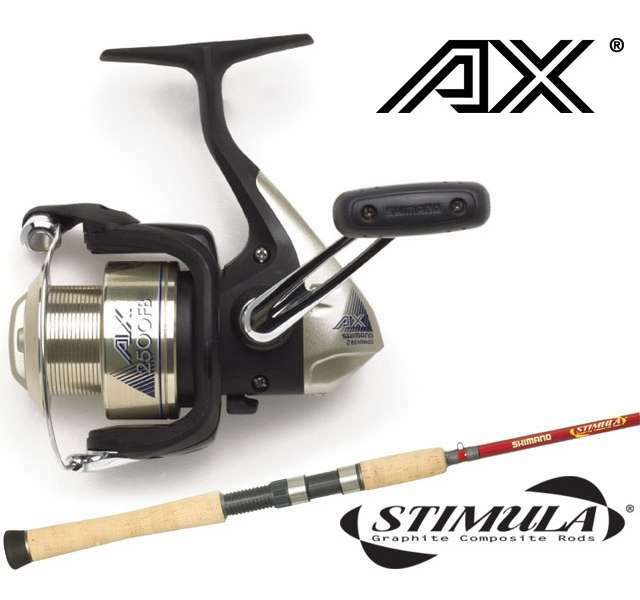 I really like this Shimano/Stimula combo after recently trying it out at the beach. With 20lb braid it casts far and never any curls on the line. The rod is flexible, but stiff enough to handle a good sized fish.. All n all I think it was a great buy.